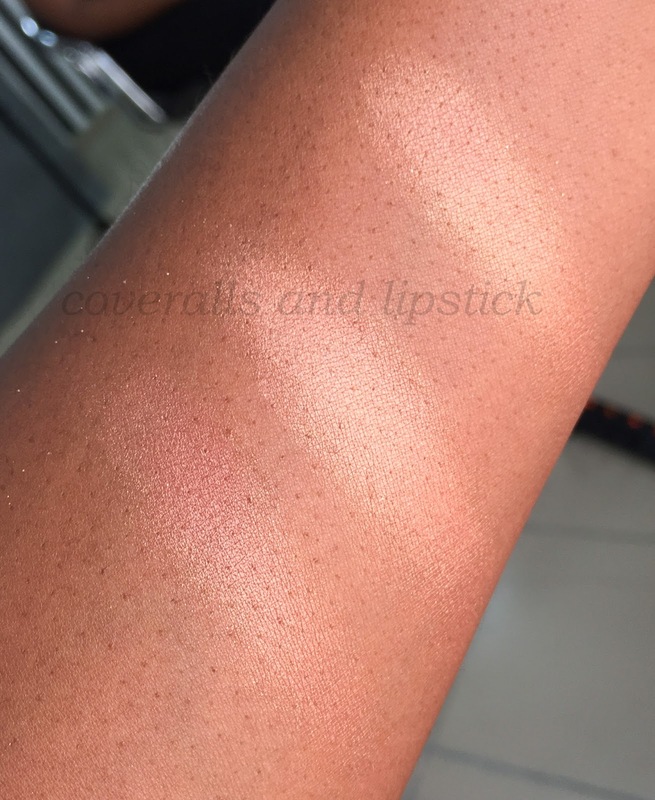 I paid a visit to the Maybelline Store sometime last year and hauled a couple of things. 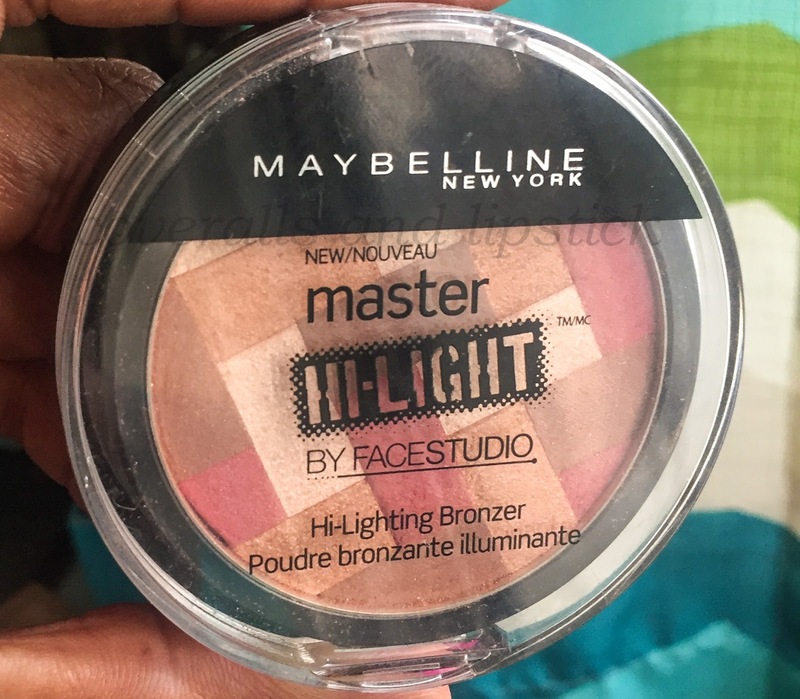 Part of my haul was the Master Highlight Hi-Lighting Bronzer in Deep Bronze. 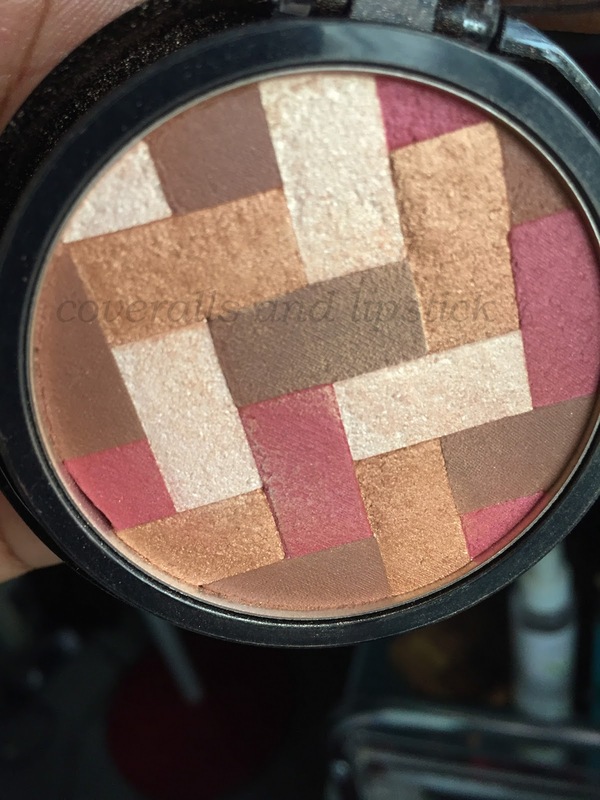 It's a gorgeous multi colour highlighting bronzer. I would just describe it as a highlighter. I got the colour Deep Bronze (60). There was another colour (light bronze) but it was much lighter and would have come up ashy on my skintone. It has gold, bronze, brown and deep pink that when mixed together, gives a gorgeous berry gold hue. You can also use the colours individually ( with a very small brush though). For instance you can use the gold part for an inner corner highlight on the eyes or as an eyeshadow as a lid colour. I personally like to use it as a blush topper on top of matte terracotta, deep berry or even matte orange (gives a beautiful lit-from-within glow). It's also a beautiful, subtle highlighter. 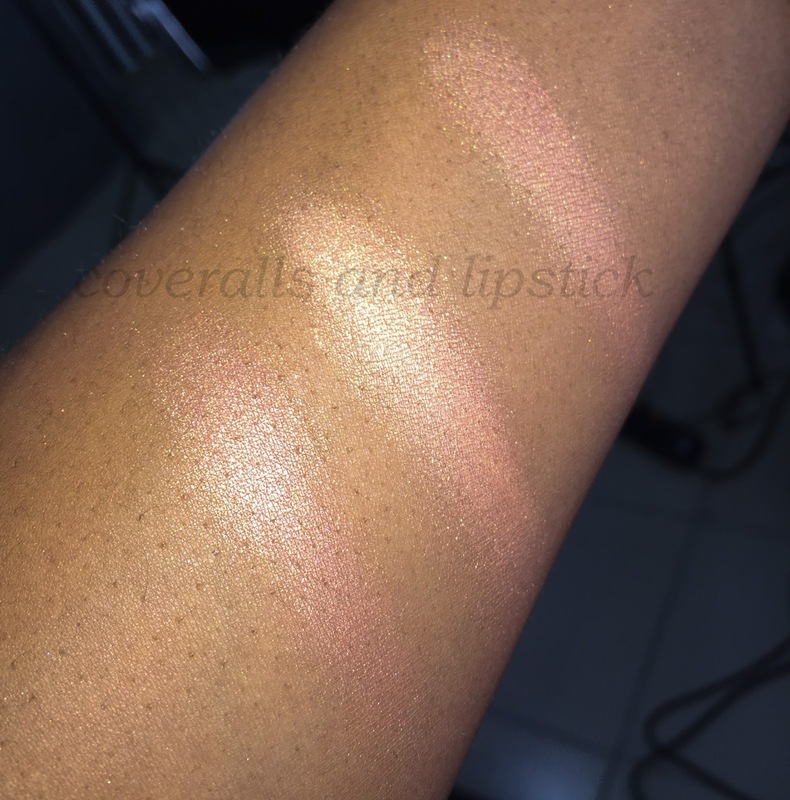 It's quite pigmented, but also give a subtle finish (with a light hand), it gives that lit-from-within look that I really like. I also have oily skin so I don't go overboard with the highlight, so that when my own natural oils appear, I do not look like I had a fight with a Crisco bottle. You may also want to use a small fluffy brush when applying to your cheeks, for precision and blending. My favourite brush to use with this is the Sigma Beauty F35 Tapered Highlighter Brush. I got mine a while ago from the Maybelline Store, so I'm not sure of the present price. It was quite affordable at the time. I really do recommend this. The Maybelline Store is at 84 Adeniran Ogunsanya Street, Surulere, Lagos Nigeria. You can also get it anywhere Maybelline products are sold.